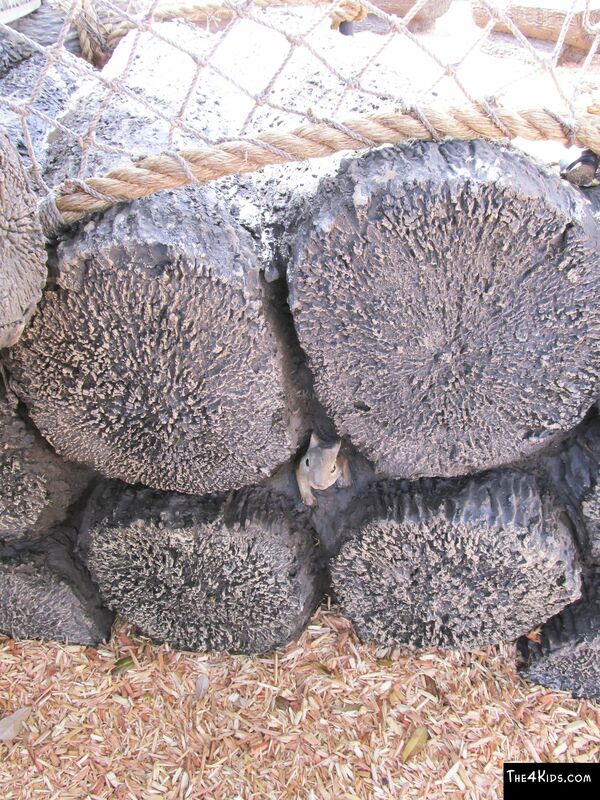 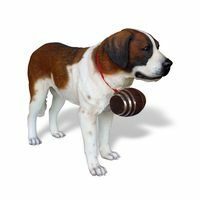 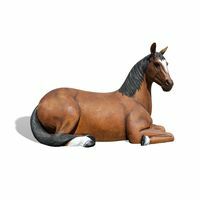 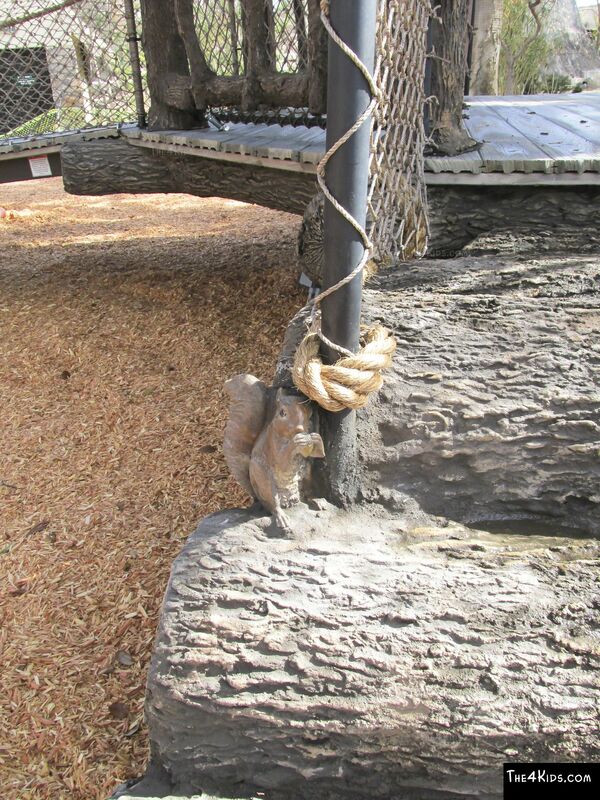 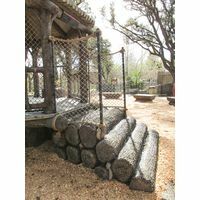 Watch your delighted kids mimic the famed lumberjack log roll as they play for hours on The 4 Kids' Log Net Climber. 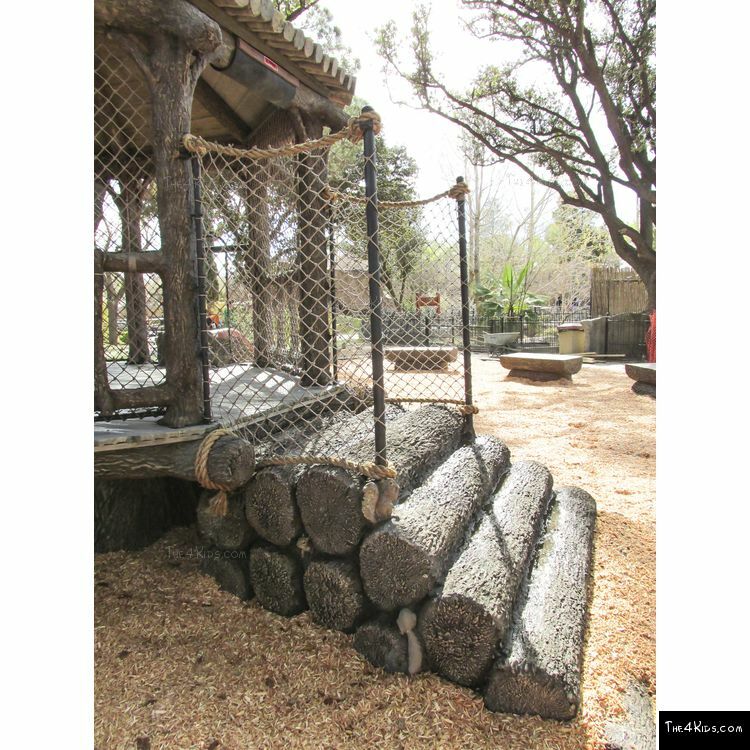 Lacking the danger of actual log rolling, the playground structure comes complete with a net for extra authenticity and safety. 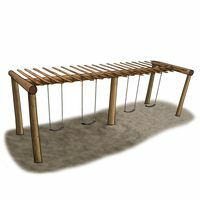 However, it is none-the-less awesome for kids in the park or community, even commercial playgrounds. 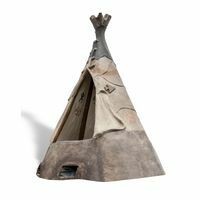 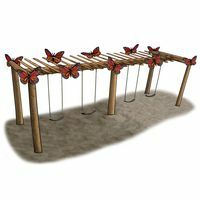 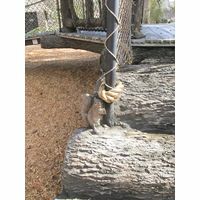 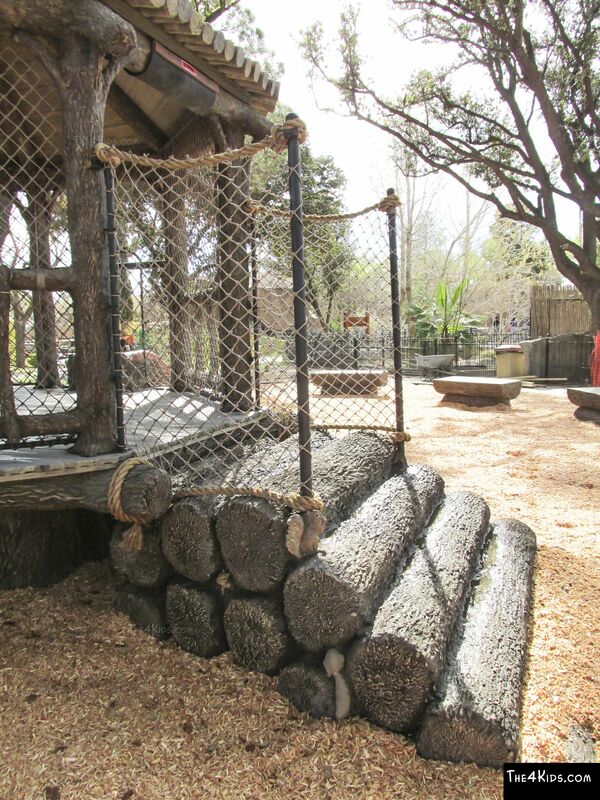 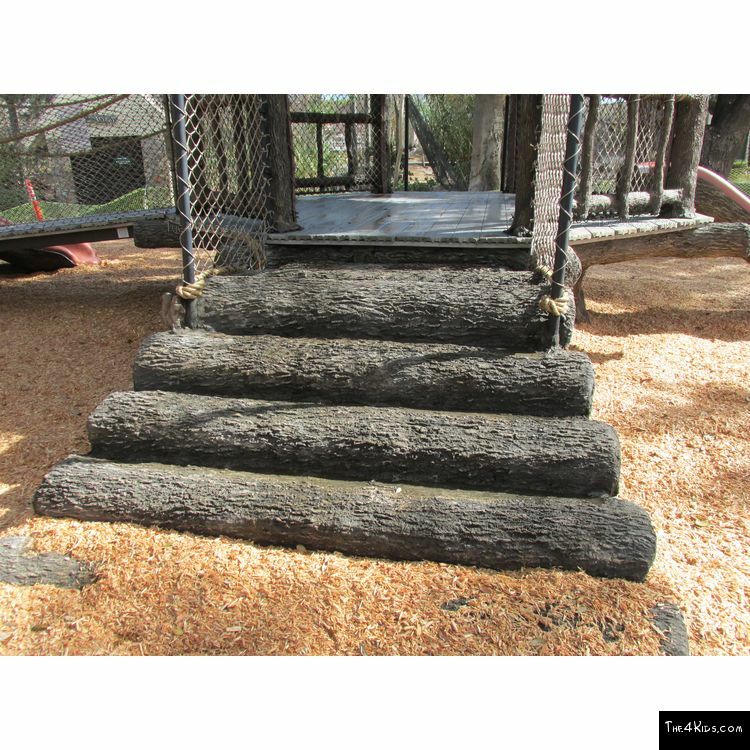 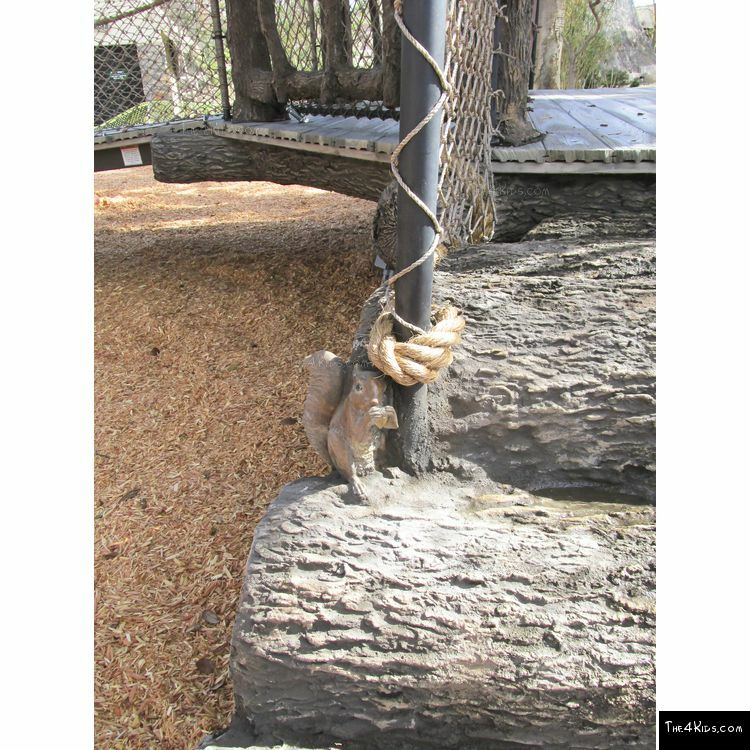 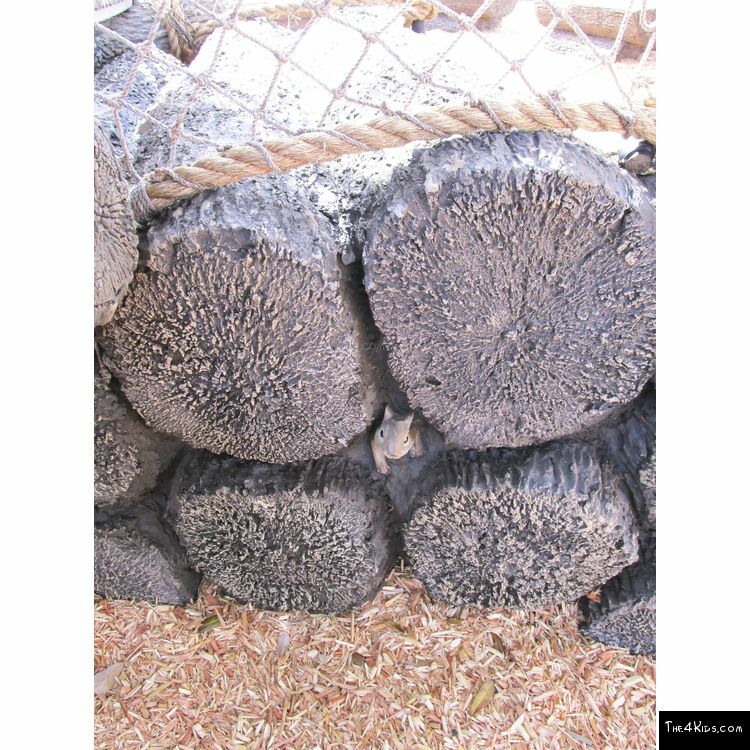 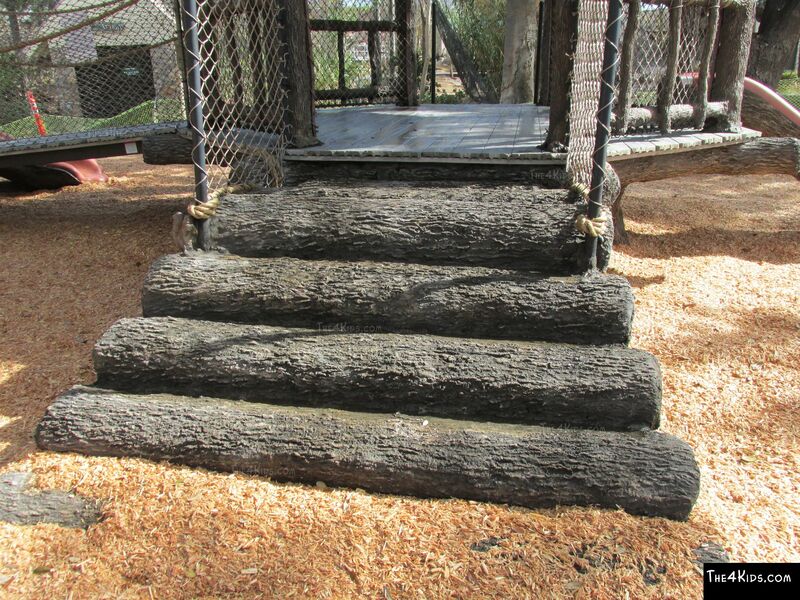 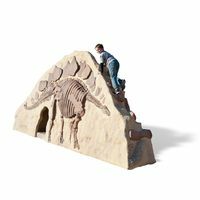 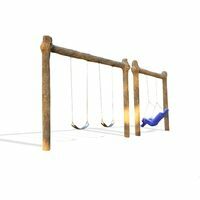 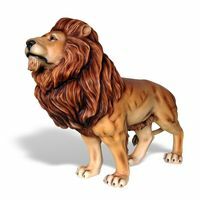 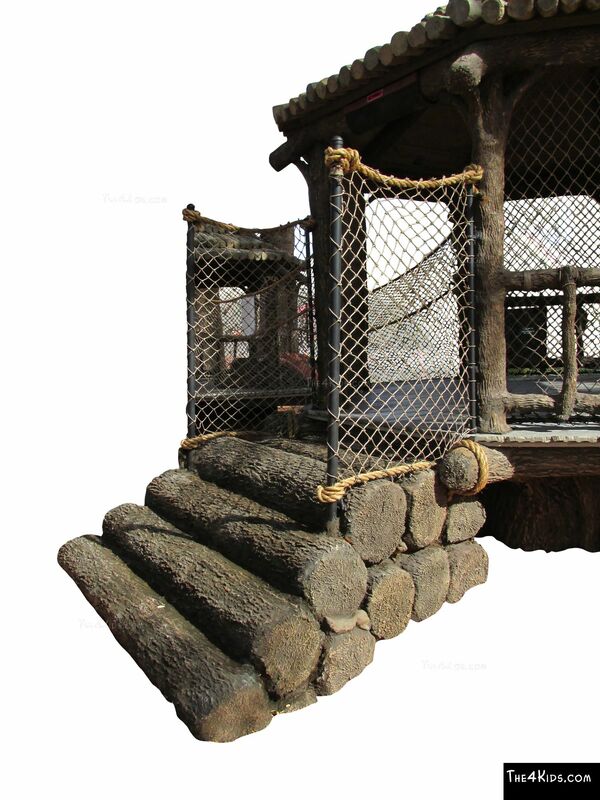 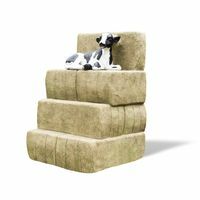 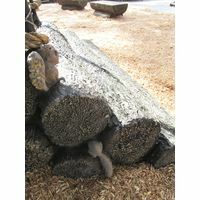 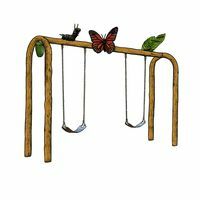 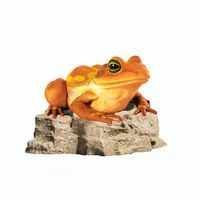 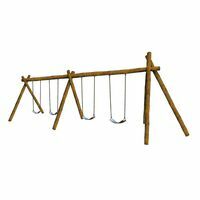 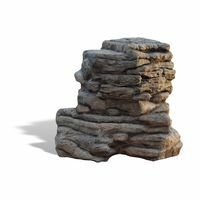 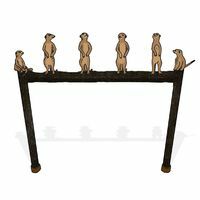 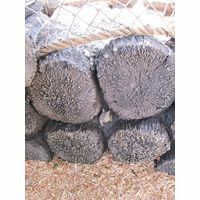 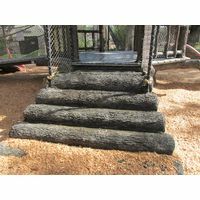 Designed with tree house or nature themed recreation centers in mind, this log rolling climbing equipment is expertly constructed using glass fiber reinforced concrete for maximum safety and minimum maintenance. 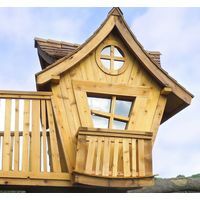 Kids from 5 to 12 years old will love playing in this imaginative tree house world on this delightful structure. 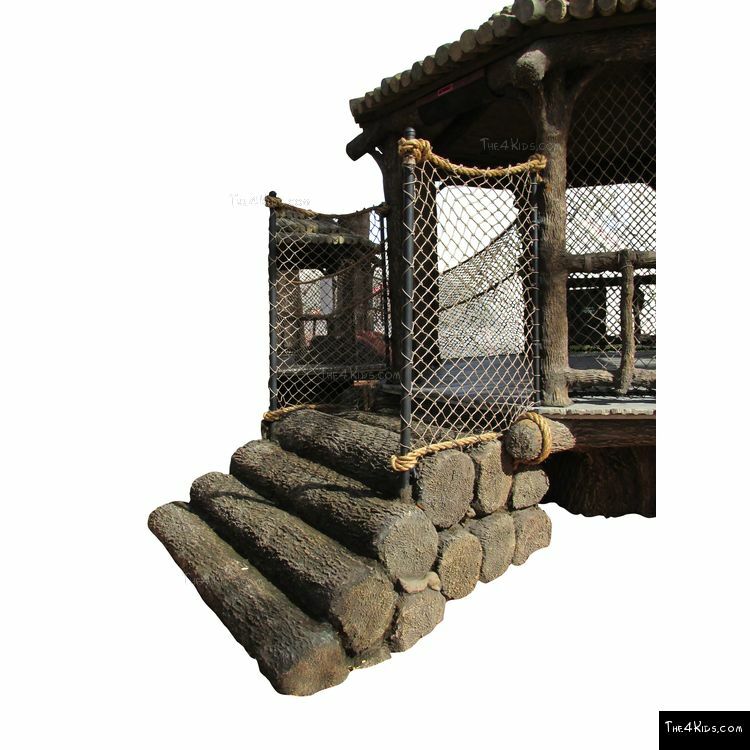 You even have the option to add little critters to this climber. 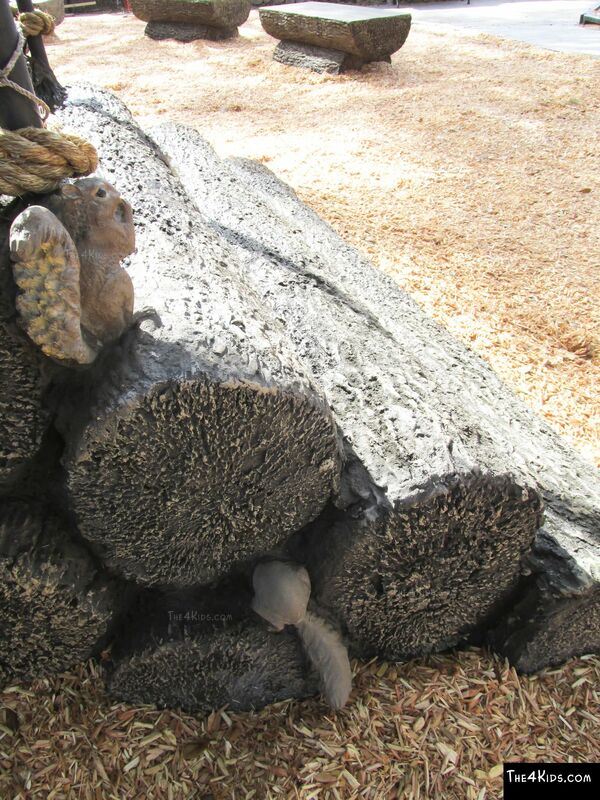 They like to play hide and seek too.